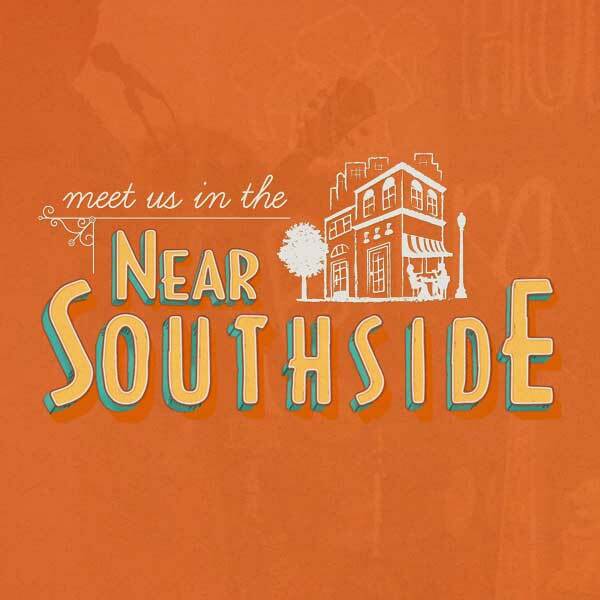 Business Openings and Announcements - Near Southside, Inc.
Magnolia’s newest restaurant opened in January. La Zona is divided into two buildings — one named Hotel Madrid that serves pizzas, tapas, beer, and cocktails, and another dedicated to coffee and churros (Saint Sofia). The former Rhodes car dealership at the corner of S. Lake and Magnolia was previously home to a barbershop. In February, District Barbershop opened in the new South 400 building on Jennings. 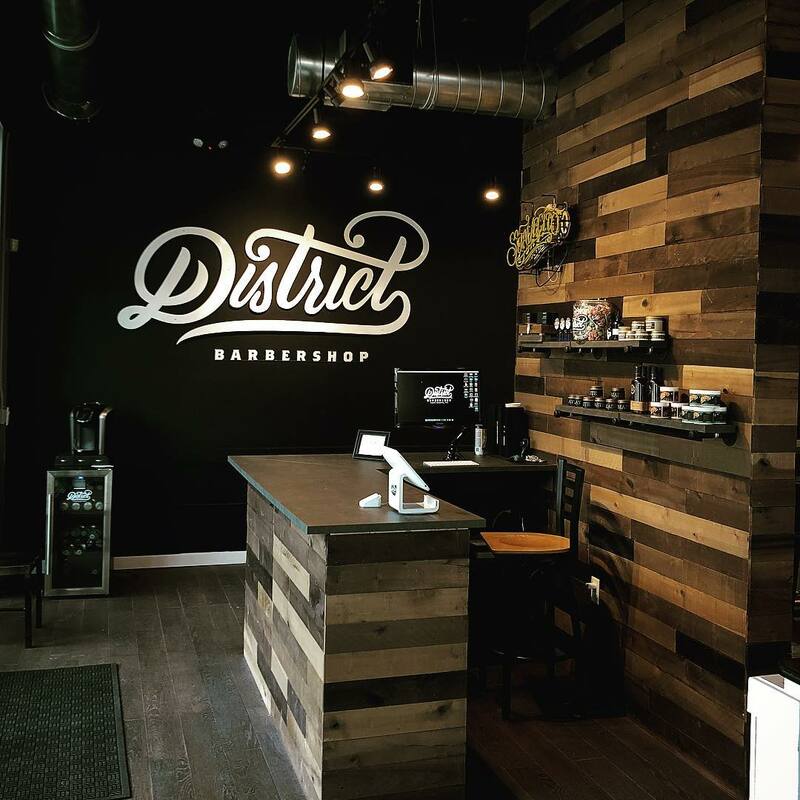 District Barbershop originally opened in the former Melt Ice Creams space on Rosedale in 2016. The new location offers more space and parking for their growing list of clients, plus a foosball table! Go see them for a cut, shave, or beard trim. 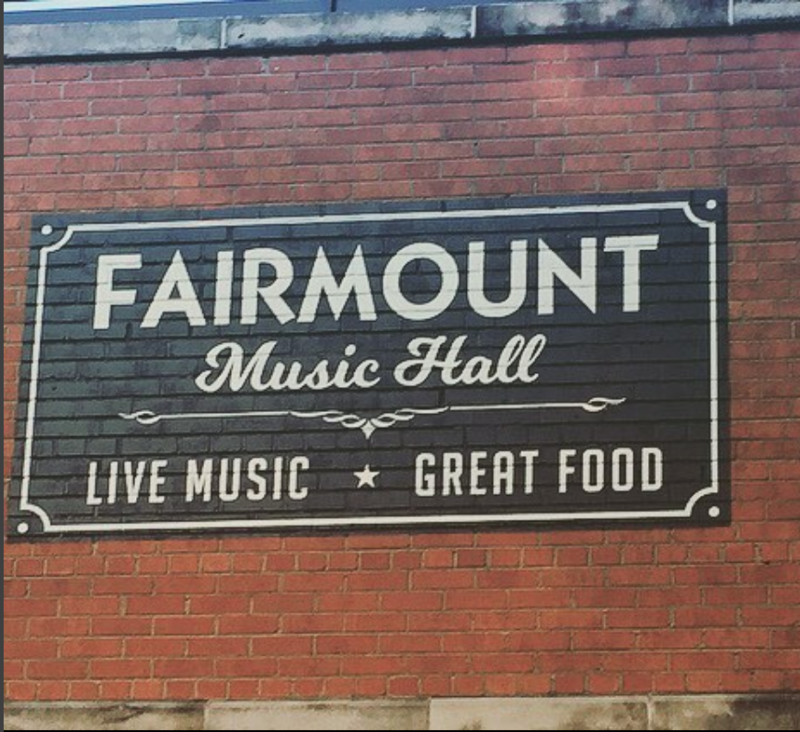 In late February, the former Live Oak space reopened with new ownership as Fairmount Music Hall. The opening weekend featured acts like Casey James, Josh Lee, The Benton Lawson Band, and The Zac Stokes Band. Also a restaurant and coffee bar, the Fairmount Music Hall features a new menu from Chef Jordan Rogers that includes items such as elk-stuffed bell pepper, lobster rolls, and various flatbreads and paninis. The popular rooftop bar has also reopened, just in time for warmer weather. 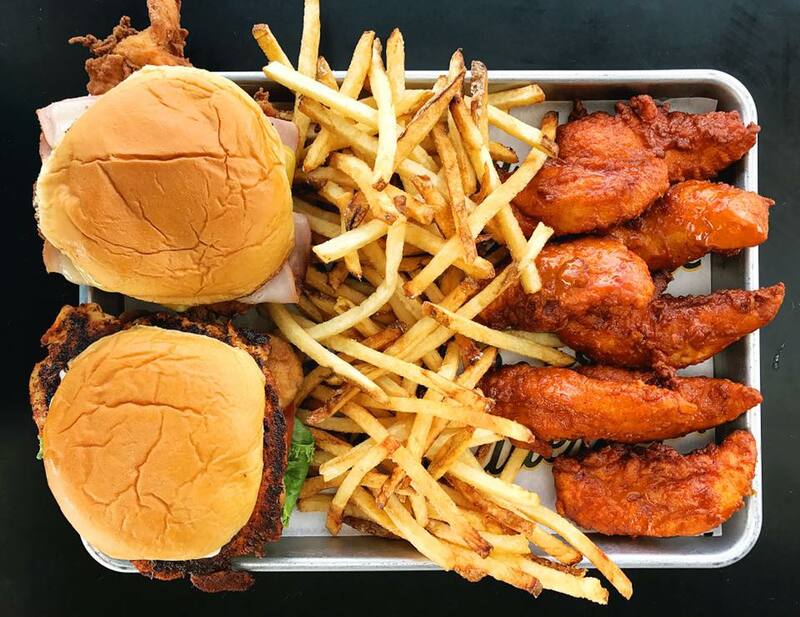 Local chicken chain Super Chix opened its first location in Fort Worth in the new Mercantile development at 1217 8th Avenue. As part of their soft opening, they donated proceeds to this year's production of Open Streets. Their grand opening week included free food giveaways every day, which won them a number of new fans in the neighborhood. 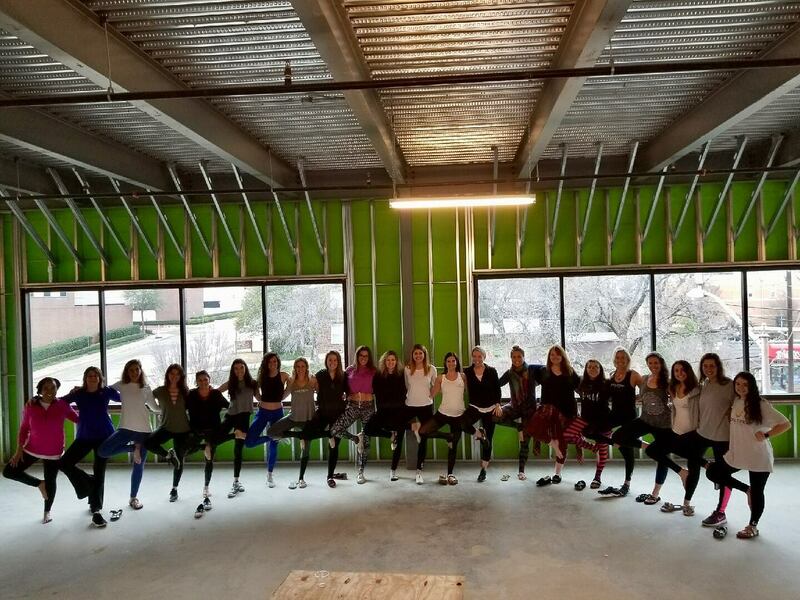 Also in the Mercantile building, Soul Sweat Hot Yoga recently announced they'd be moving in to the 2nd floor space above Super Chix and Potbelly Sandwich Shop. Expected opening date is late summer 2018. 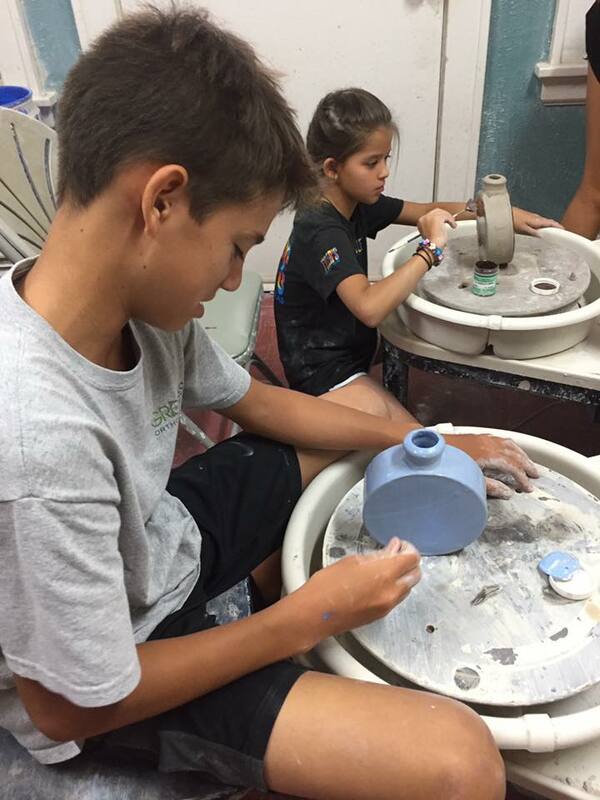 Also expected in summer 2018 is the new location for Garret Pendergrass Pottery. 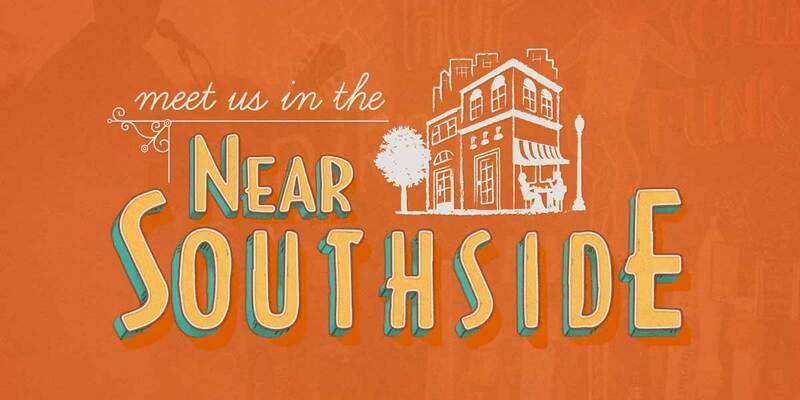 Garret, an ArtsGoggle and Open Streets veteran, will be moving into a house on Hurley Avenue just off Magnolia that will bring his popular pottery lessons to the Near Southside.